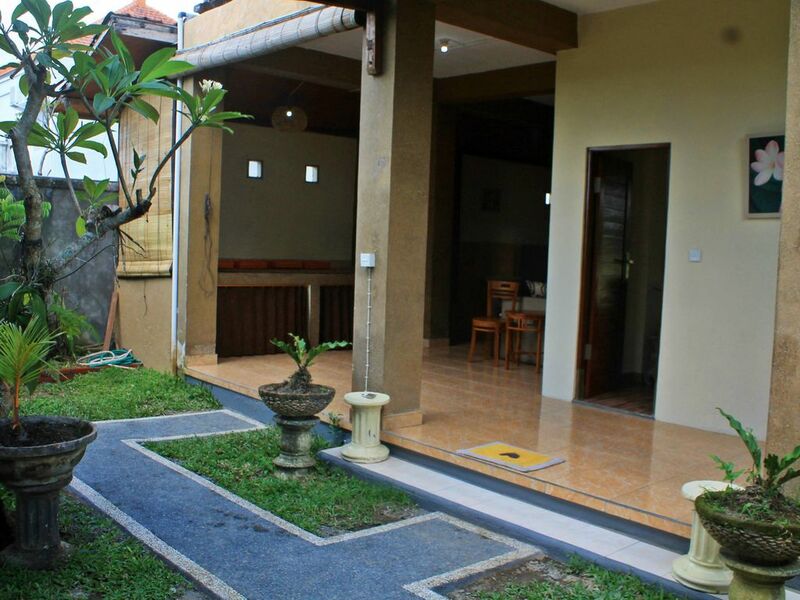 Enjoy your stay with greenery view around the ricefields, close to Ubud Center. Your time spent here is guaranteed to be peaceful – the perfect atmosphere and setting for meditation and spirituality and a living space where relaxing and unwinding are unavoidable. Puri Raka Raka is only seven minutes away by car to Ubud center, where guests can encounter Bali’s enchanting rituals, visit historical destinations and shop local arts and crafts. It is a place where you are encouraged to slow down and return to the basics of simply living well.